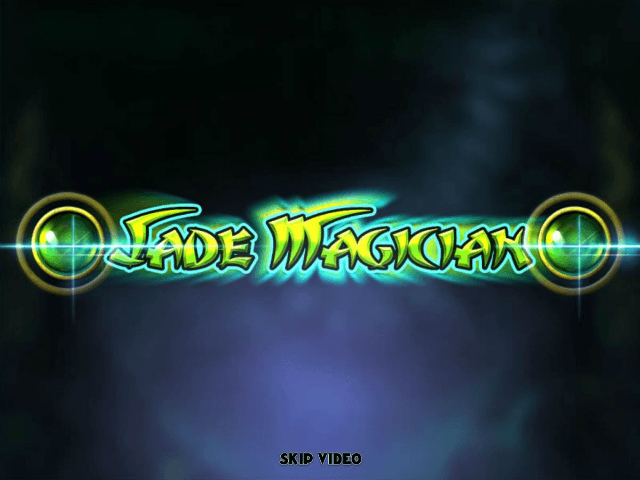 A Play'N Go product that puts a modern spin on a classic theme, the Jade Magician slot game is one that has the power to transform nothing into anything. Aside from the usual mix of symbols and fixed prizes, this online slot is big on bonuses and free spins. In simple terms, these special features act as a magic wand ready to transform your bankroll with a quick "shazam". Get C$350 Bonus + 135 Extra Spins! Marketing itself as "the online casino where 'SuperCharged' wins pay more", Slotty Vegas Casino caters to a trendy mobile slot market! 100% Bonus up to $300 + 50 Extra Spins! Wixstars is a relatively new casino that has quickly found its way to success. In addition to slot machines, table games and live games, the online casino is spiced up with a colourful, mystical look and beautiful 3D characters. 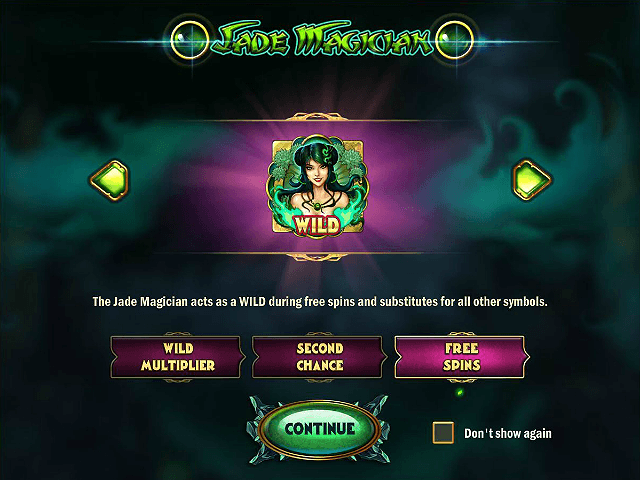 There might not be a tangible story to follow when you spin Jade Magician slots, but you'll certainly recognise the theme if you've been around the industry for a while. The ancient mysteries of the Far East have always been popular, and Play'N Go's Jade Magician slot is the latest game to follow theme. As you'd expect, the music is all about pipes, harps and chimes. Similarly, the interface is laced with images of white tigers, mystical symbols and, of course, Jade the Magician himself. 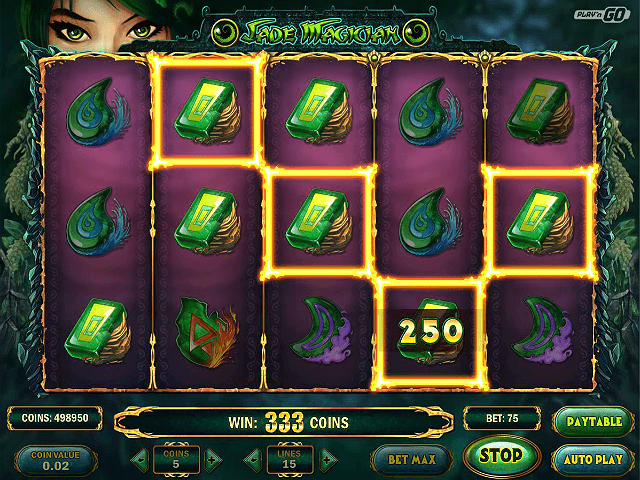 To complement the overall design, the Jade Magician online slot games also have live action backgrounds. This decision to create an entire world of action, rather than reels that appear disconnected, is part of the reason this video slot has become popular with casual players. To unlock the Jade Magician payout table, you'll need to bet between 0.01 credits and 18.75 credits and set the 15 paylines in motion. Once you've cast a spell over the five reels, prizes start from as little as 3X your line but soon become more impressive as you move up the ladder. Indeed, by the time you've reached the top and rolled in five golden dragons, you'll be on for a prize worth 2,500X your line bet. Of course, you can't rely on a classic theme to win over the masses these days. Because of this, the design team at Play'N Go has added some modern twists into the action. The first of Jade Magician's special features you need to know is the second chance scatters. Roll in two scatters (Jade the Magician) and you'll get to search for a hidden symbol. Find it and you bank a free spin. Take things a little further with three scatters and you'll get five free spins and if you can spin in a wild multiplier at any time, you'll double any wins you make. 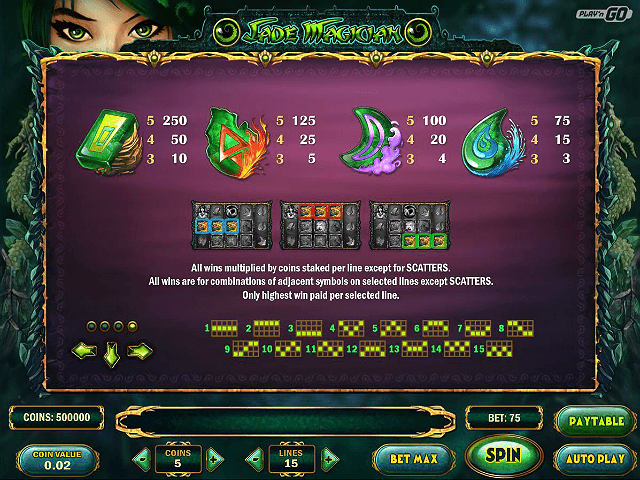 When you combine these quirky ways to win with a popular slot theme, it's easy to see why Jade Magician is a top rated spinner. 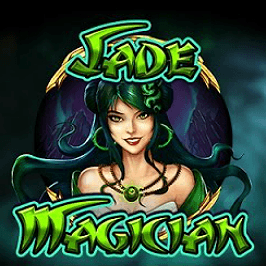 So, if you're in the market for an online slot that's built on a solid foundation but filled with some interesting bonus features, we suggest you take a spin on Play'N Go's Jade Magician slot today. If you like Jade Magician - You'll like these slots too!